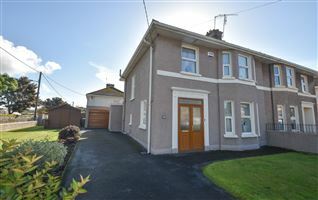 This prime retail unit enjoys an excellent corner position on the main Ballinlough Road. 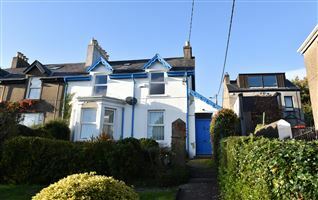 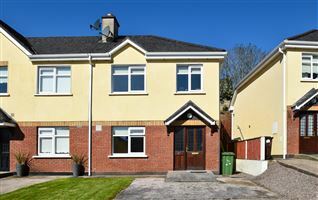 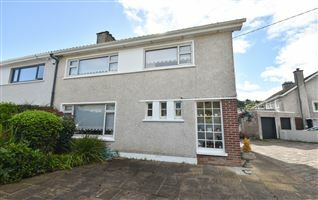 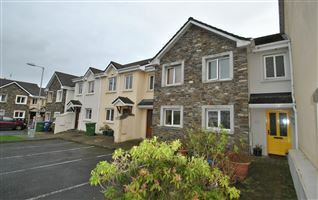 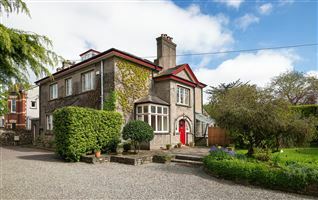 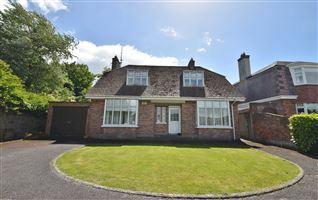 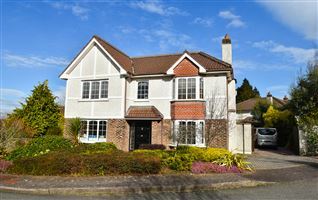 Located in a large and mature residential area this property is convenient to Cork City Centre, Douglas Village and the South Link Road. 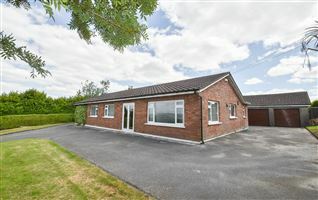 Due to its layout this property would lend itself to a variety of uses. 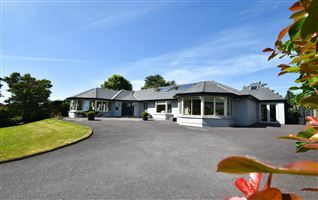 There are double doors fronting onto Ballinlough Road with a separate access and parking fronting onto Sundrive Park.